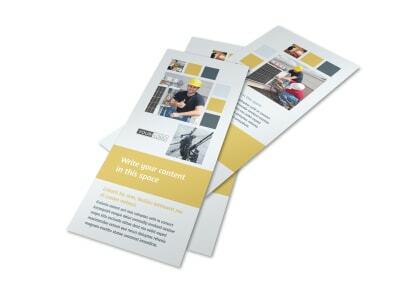 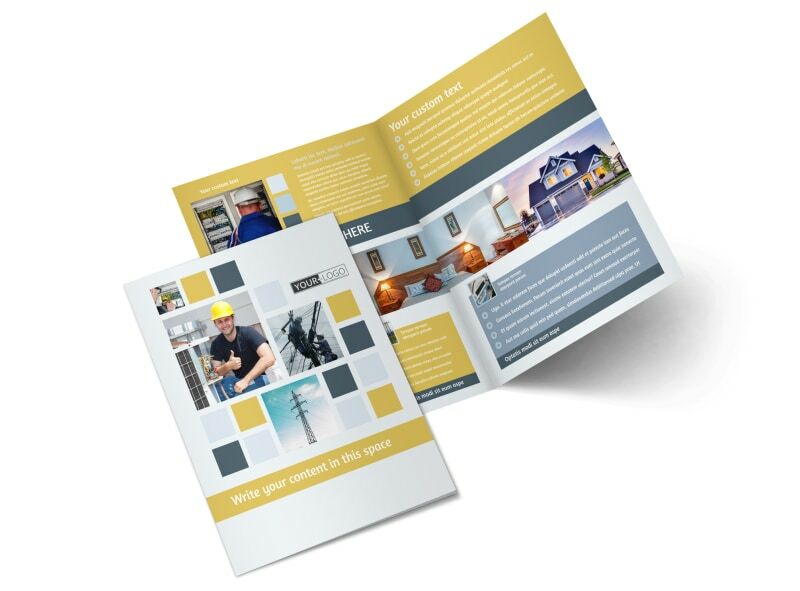 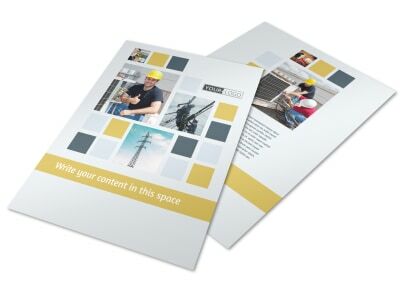 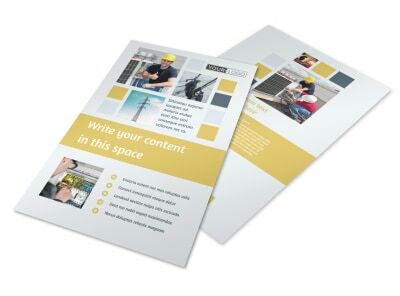 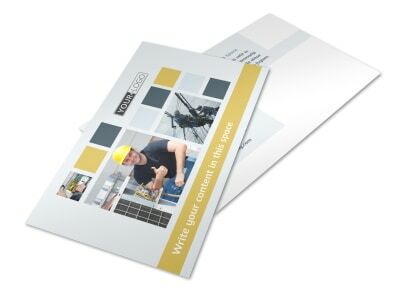 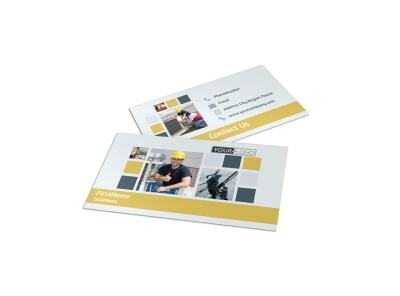 Customize our Electrical Service Brochure Template and more! 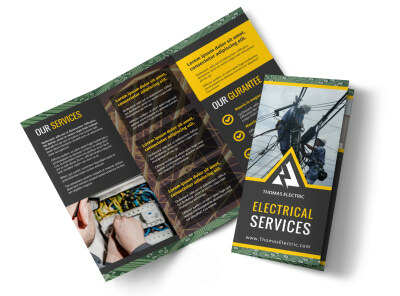 Ignite a spark in your marketing plan with electrical service brochures detailing your training, background, and expertise. 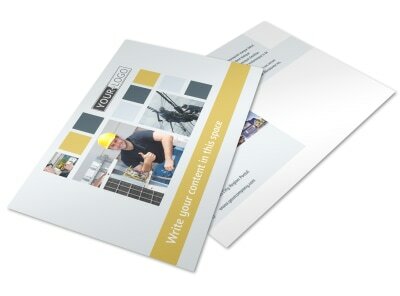 Our editor makes the design process a snap; pick your template, add your photos or graphics, and then insert text detailing your services, rates, and more. 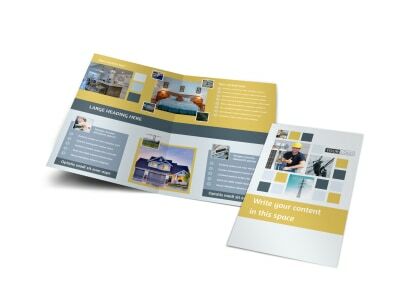 Print your finished design from where you are, or give us the opportunity to serve your printing needs with premium paper and ink.